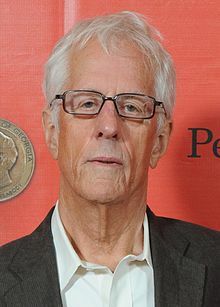 Michael David Apted, CMG (born 10 February 1941) is an English director, producer, screenwriter and actor. He directed James Bond movie The World is Not Enough. He is known for directing Amazing Grace and The Chronicles of Narnia: The Voyage of the Dawn Treader. This page was last changed on 26 May 2017, at 23:21.